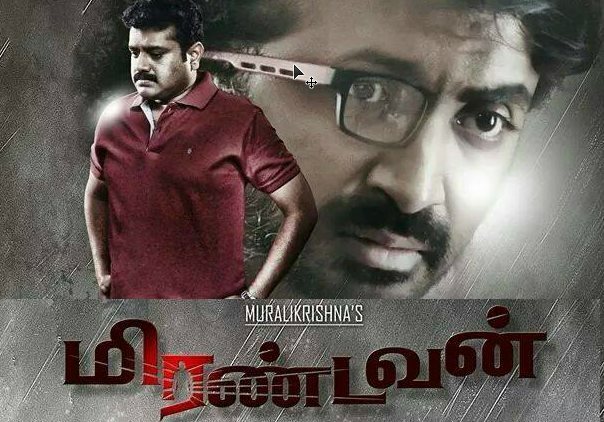 Upcoming Tamil thriller Mirantavan has a special twist--news is its male lead Prajin will romance not one but seven different women. The main heroine, pair opposite Prajin, is Manochitra. The film aims to portray an incident inspired from real-life events in an honest manner. VJ turned Actor Prajin will romance seven heroines in an upcoming Tamil thriller "Mirantavan", which is said to portray an incident inspired from real-life events in an honest manner. "By focusing on a real incident, the film will teach audiences to be wary of things that happen around them in a society. The plot revolves around a real life blackmail story," film's director Murali Krishna said in a statement. Prajin is paired with Manochitra in the film, while Saruna, Anju Gowda, Swathi, Savera, Aishwarya and Jency will also be essaying important roles. Jinna and Mahendran will also be seen in crucial roles. The film is being filmed in the jungles of Chennai, Pondicherry, Trichy and Kerala.